Park Engineering operates from large premises in an industrial area of Wollongong in the Illawarra region of NSW. The premises have been laid out to provide for optimum work flow in a safe and efficient environment. 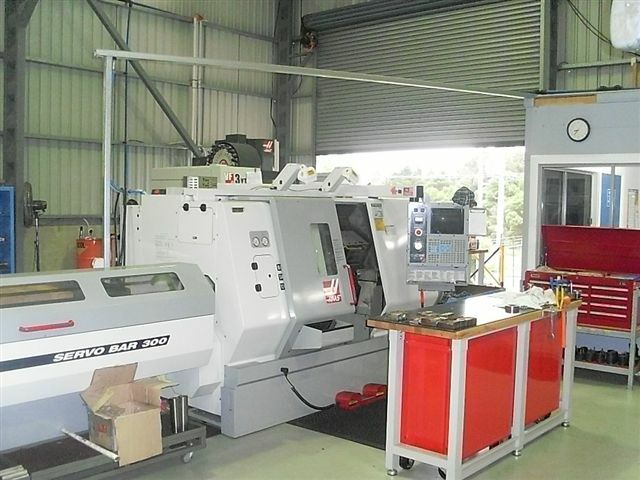 Although based in the Illawarra, the company has the capability to provide its services to all areas of Australia. The region is serviced by an excellent freight network and next day delivery is available to most capital cities. Park Engineering maintains its equipment under strict maintenance schedules and software and training are kept up to date. The company’s workforce is mobile being prepared to travel for extended periods of installation and commissioning of projects.